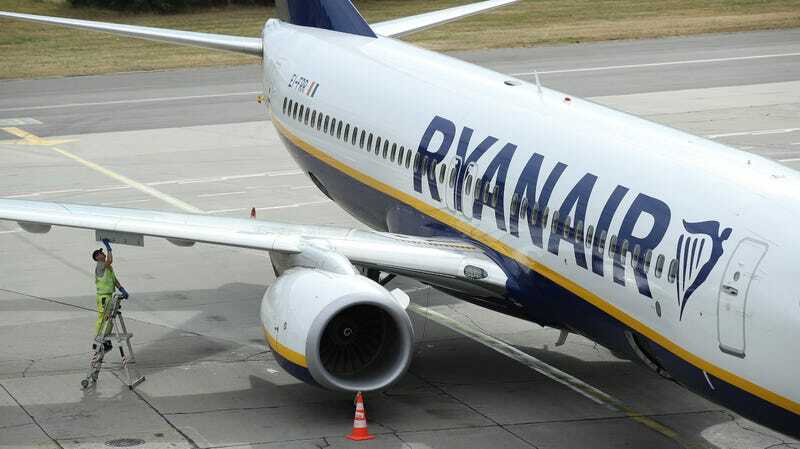 The flight was a short hop from London’s Standsted Airport to Kerry Airport (in the southeast of Ireland near Killarney), according to Irish broadcaster RTE, but in a way that’s a disappointment. Just imagine this as a transatlantic flight instead. Just an eight-hour party.